On Track Marketing provides up-to-date, opt-in e-mail lists in virtually every industry to allow you to efficiently target your market while staying within your budget. 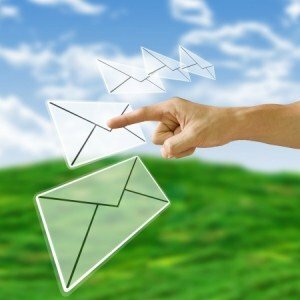 Let us design an email campaign strategy that will convert your prospects into loyal customers. 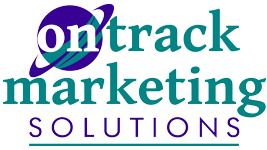 Contact On Track Marketing to discuss your next email Campaign.